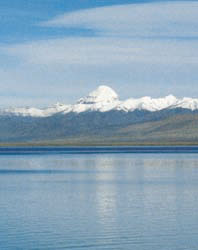 LILA-AMRIT means: "Miracles and Nectar of Divine Wisdom". 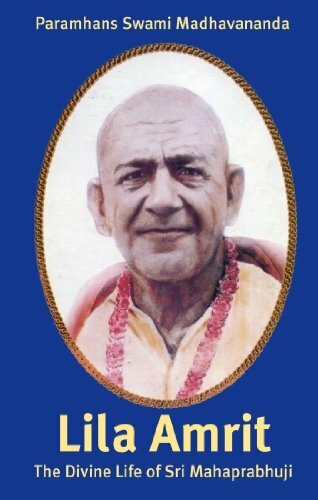 It is the biography of Sri Mahaprabhuji, an incarnation of Divine Love and Wisdom, which is told by his successor, Paramhans Swami Madhavananda, who lived with Mahaprabhuji in Khatu Ashram in the desert of Rajasthan, India. Sri Mahaprabhuji's miraculous life, which was filled with divine bliss and wonders, was a divine blessing and liberation for all who came in touch with him. 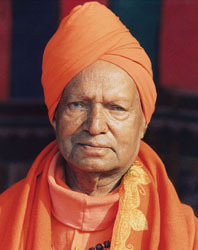 This chronicle is based on Swami Madhavanandaji's personal experiences, as well as on authentic material gathered from persons who lived with Mahaprabhuji. 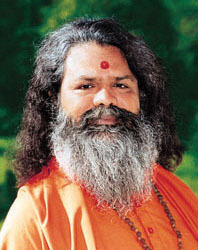 From his miraculous birth, through childhood, to the accomplishment and the completion of his divine mission, we see him as a young boy amazing a Sanskrit scholar with his innate knowledge of the cosmic order, bringing to life a dead girl and we read about his extraordinary initiation following the age-old tradition of Guru lineage of his divine master Sri Devpuriji, whose remarkable personality is also presented here. After the meeting with his Master, Mahaprabhuji stayed in his ashram at Bari Khatu, Rajasthan, where he spent most of his life, teaching and helping all who came to him, instructing and liberating his followers. The light of his wisdom and grace revealed to spiritual seekers their true Self and released them from the suffering and sorrows caused by illusion of ignorance. 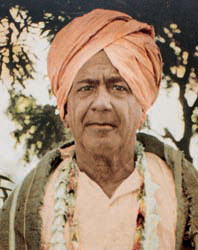 Mahaprabhuji's teachings also have been presented in beautiful bhajans or spiritual songs, many of which are translated here. 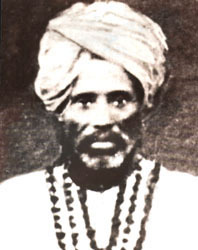 Mahaprabhuji lived 135 years and left his physical body in 1963. In his every word and action, he revealed his unity with the divine wisdom and highest spiritual consciousness. This book also tells about some of his disciples, who spent several years in the holy presence of Sri Mahaprabhuji.